Today's trio of #Tubesday videos includes former Dirty Projector, Vampire Weekend alum, and DC-area native Rostam, local folk-rock fixture Vandaveer, and Athens experimental collective Mothers. 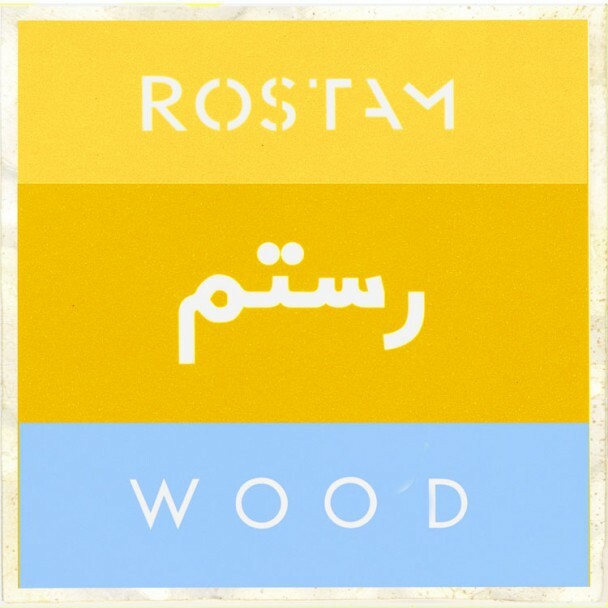 First up we have "Wood" from Rostam, the long-percolating single that took roughly 4.5 years from its first appearance to be formally released as a single. 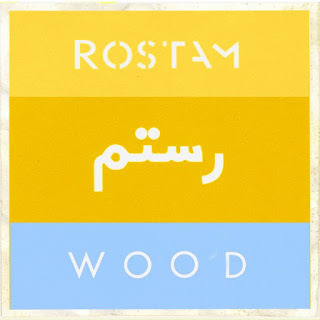 The song shares much of the DNA that made Rostam a fixture in experimental pop over the last decade, as a member of Dirty Projectors, Vampire Weekend, and Discovery (with Ra Ra Riot's Wes Miles). Next up is the beautifully animated "A Little Time Off Ahead" from area folk mainstays Vandaveer. Former These United States and Apparitions member Mark Charles Heidinger found his calling in the intimate, pithy, often darkly observant turn of phrase employed by his musical alter ego. You can check out our 2014 interview with him here. Vandaveer will be playing this Sunday at Gypsy Sally's. Finally, we have the unusual and touching video for "It Hurts Until It Doesn't" by Athens folksters Mothers. Originally a solo project of visual artist Kristine Leschper, the band is now a quartet with a more fully developed sound. The video is a tribute to the singer's missing cat, who disappeared late last year. The lo-fi ethos of the song and video reflect the influence of the seminal Athens-based Elephant 6 collective, whose members included Neutral Milk Hotel, the Apples in Stereo, Elf Power, and of Montreal, among others. Mothers will play a show at DC9 on April 26. Today's #WIFL selections feature a pair of post-genre bands with names that feature clever wordplay. First up we have Sad Baxter, the Nashville duo and Berklee alums who craft sardonically sludgy grunge pop. If "Shut Up and Kiss Me" and "Celebrity Skin" had a love-hate child who wandered the Appalachian Trail down to Tennessee, you might experience something not unlike their single "Baby". Their EP So Happy drops July 20 on Cold Lunch Recordings. One of the most common questions on the Yahoo Group is about practice space and where to find it. A list is being compiled here of practice spaces in the D.C. Metro Area, which you'll be able to access anytime through the link under "Resources For Musicians" in the right hand column. If you have something to add, please post it as a comment below. The list will be updated as people submit more information. Today's choices for our ongoing Hump Day series, Wednesday Is For Lovers, we have a pair of new projects by artists better known as members of other groups. First up is "Tick-Tock (Frontrunner)" Frontperson, a collaboration between Kathryn Calder of The New Pornographers and Mark Andrew Hamilton of Woodpigeon. Their indie folk evinces the trademark ethereality of Calder's solo work, with the vocal interplay between her and Hamilton reminiscent of Sam Beam and Jesca Hoop. Whether intentional or not, the backwards track meet motif of the video recalls Kierkegaard's claim that life must be lived forward but understood in hindsight. Frontperson's Frontrunner comes out September 21 on Calder's own Oscar St. Records.